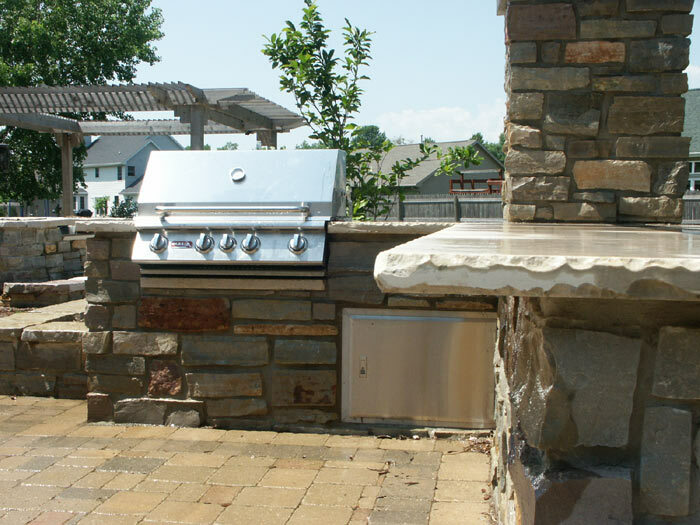 This Menasha project called on several hardscape disciplines. 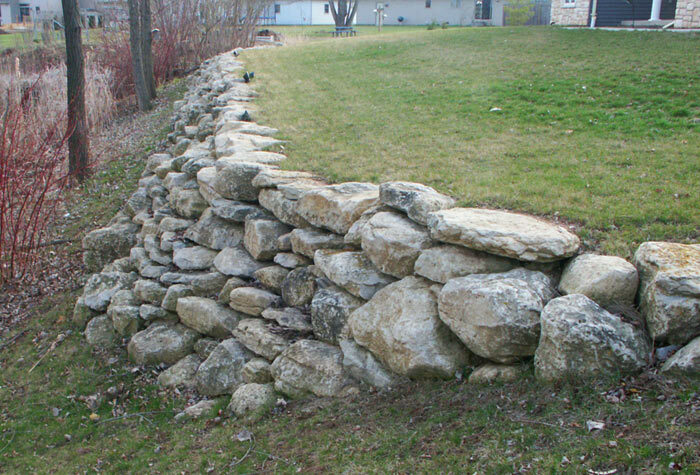 First, there was the installation of glacial limestone boulders in a retaining wall in the front yard to increase the space available by double. 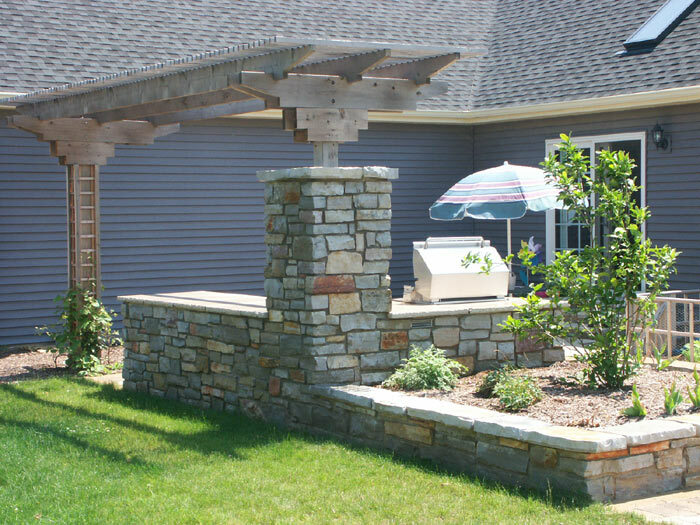 In the backyard, a CMU structure was built atop a concrete slab with footings and a stone veneer mortared to the CMU structure to house the built-in grill, topped with a clematis-climbed arbor for late afternoon shade. 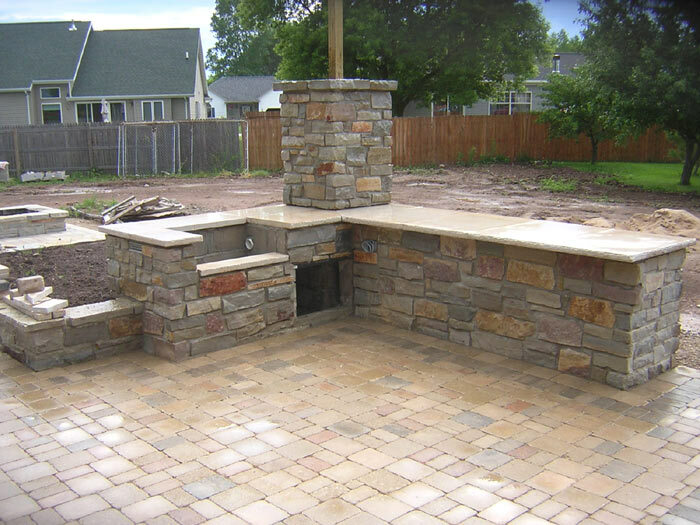 A mortared, snap-faced limestone planter bed was built in concert with the grill island to provide a raised perennial garden space that could double as informal seating. 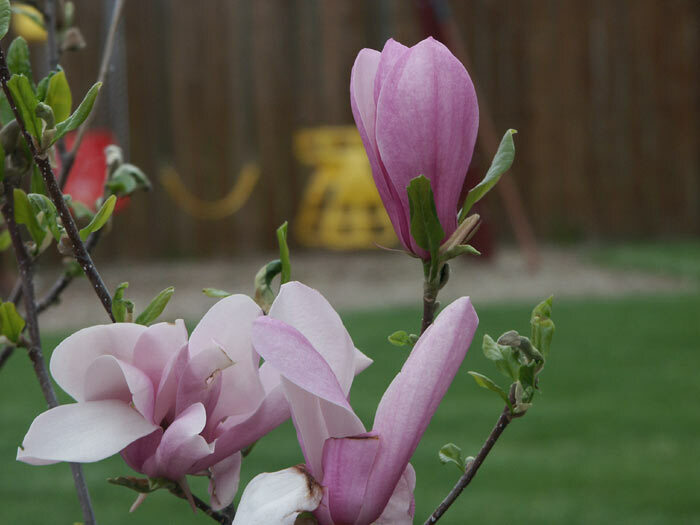 The central focus of the raised planter is a magnolia tree with it’s huge, saucer-like blooms in spring. 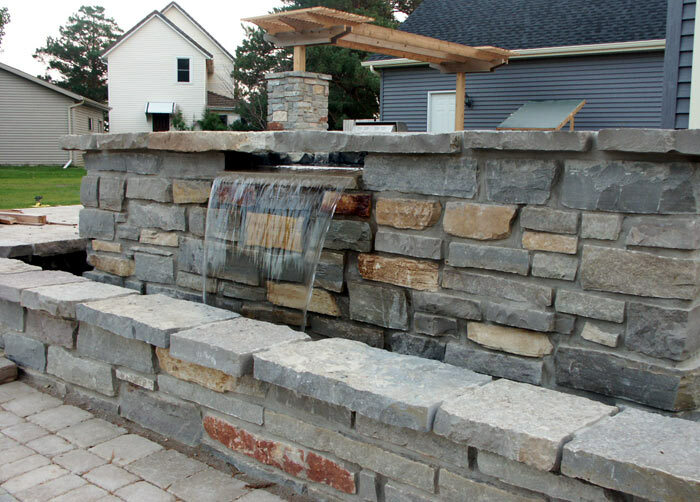 Near the magnolia is another mixed-discipline hardscape feature – mortared limestone structure with two waterfalls and three self-contained planters. 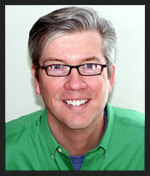 The waterfalls are small and the water cascades over each weir stone in a smooth sheet. 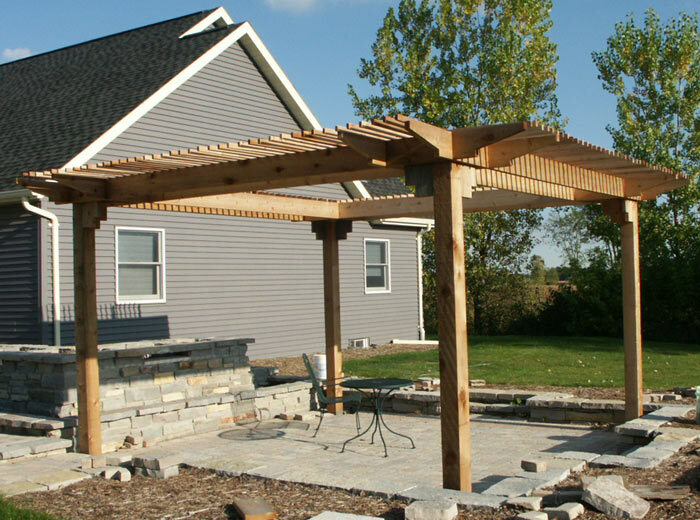 The lower patio is surrounded by a large overhead arbor that later received a green shading canopy stretched across the square middle opening to give filtered shade during the warm Wisconsin summer days.